Yippee! 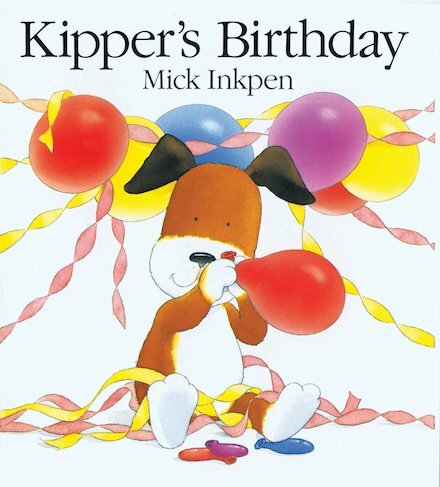 It’s Kipper’s birthday and he’s having a party. Isn’t that exciting? But when he tries to send out the invitations, he gets all the dates mixed up. Is the party today? Or perhaps it’s tomorrow? Or was it yesterday? What a muddle! Open up this lovely festive story for balloons, bunting, cake – and a funny look at how the days of the week go by.